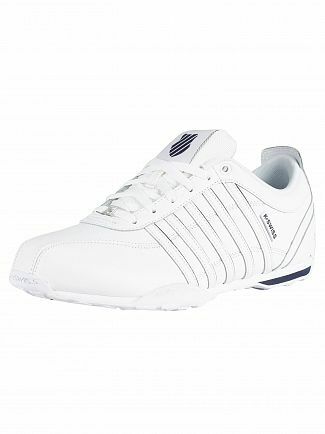 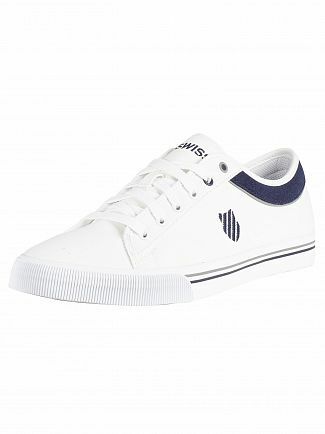 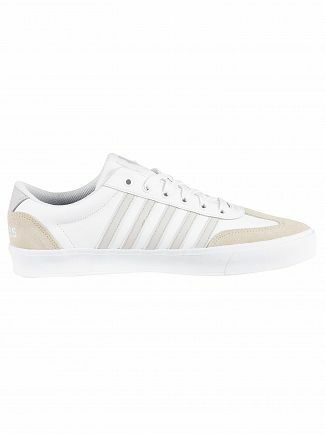 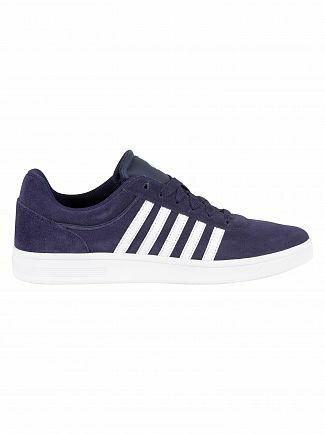 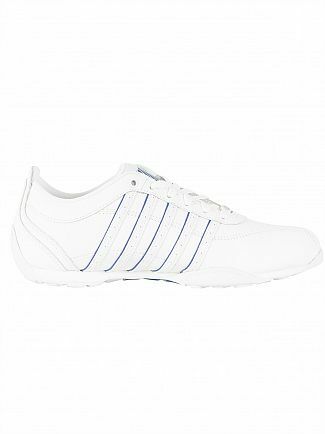 K-Swiss was founded by two brothers in California in 1966 who introduced the clean, crisp and classic all leather tennis shoe. 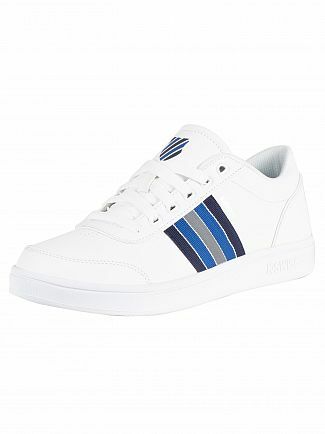 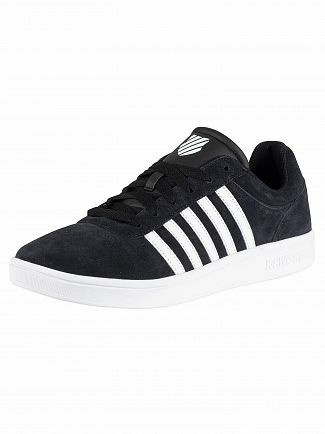 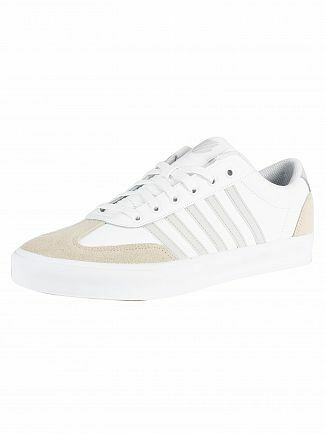 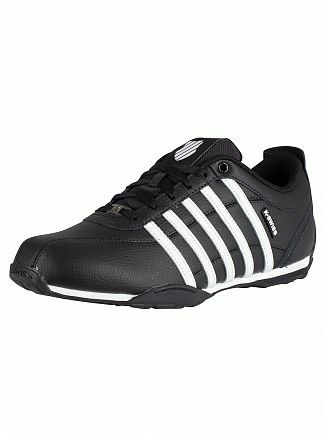 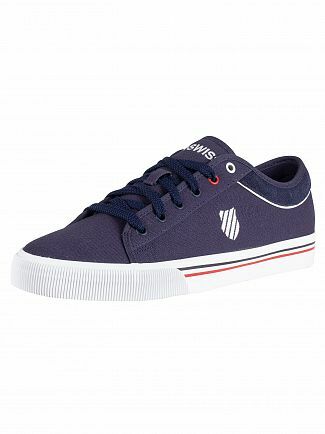 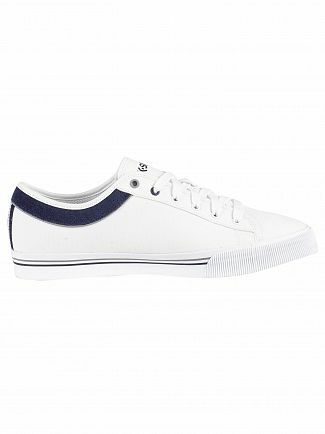 K-Swiss trainers have been worn by some of the world's best tennis players at major Championships while also becoming a fashion staple. 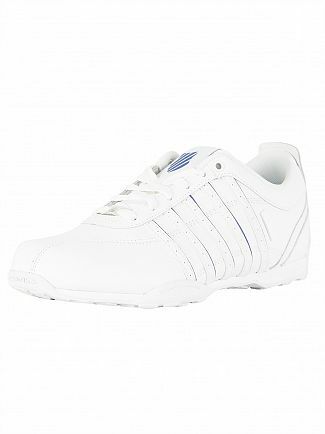 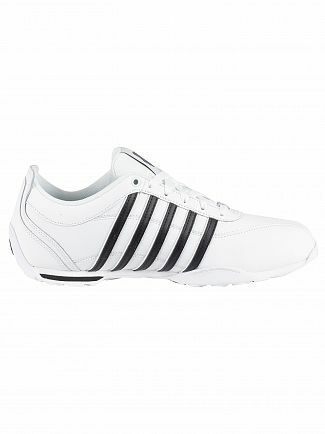 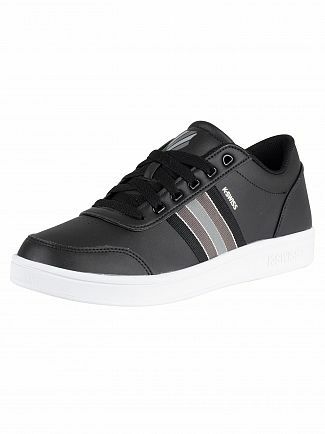 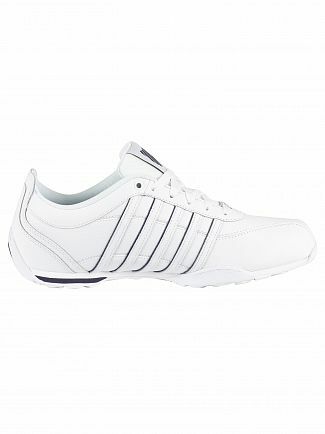 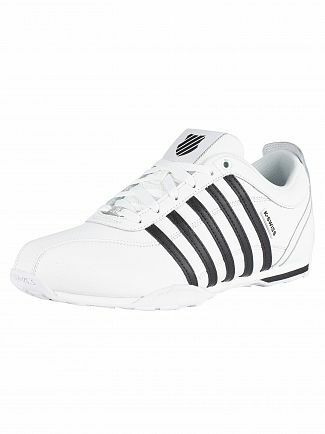 The all leather K-Swiss men's trainer is still popular to this day. 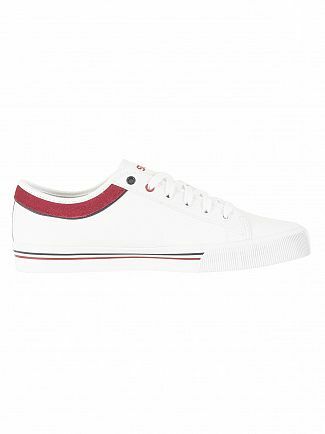 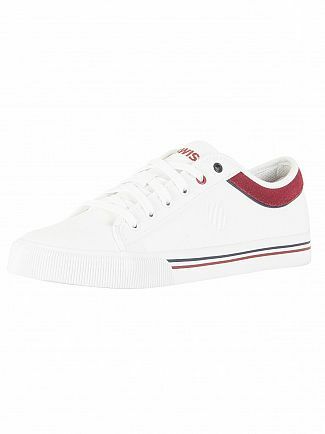 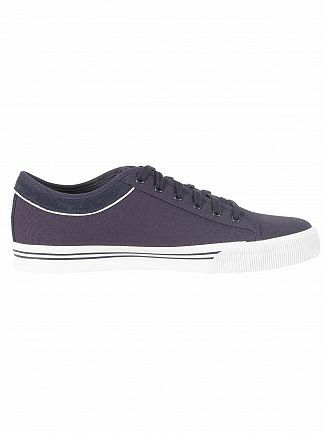 The iconic court styles come in a variety of different colours so browse the current collection at Standout today. 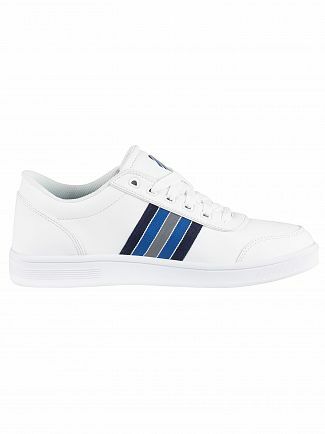 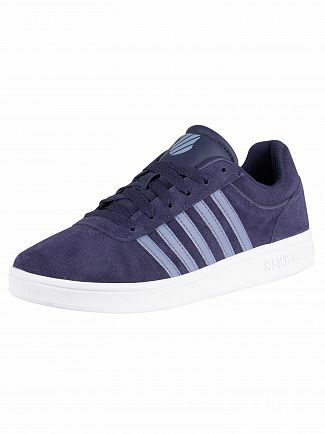 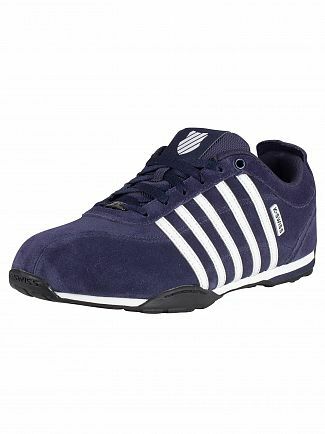 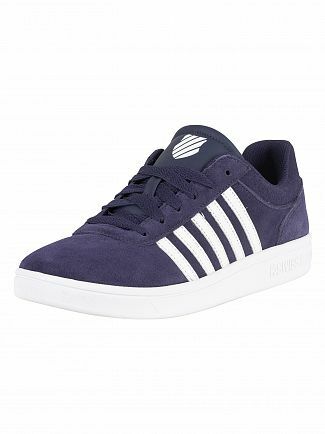 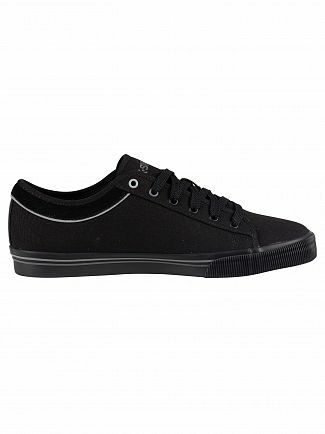 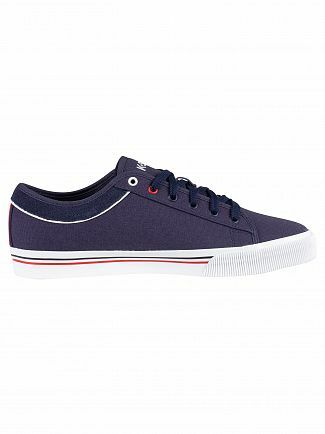 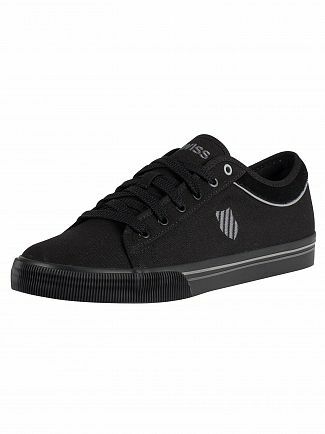 Alternatively, you could browse our K-Swiss men's clothing sale.